Dual Hi Lo Switching Relay Board Kit – CK1619. Soldering required. 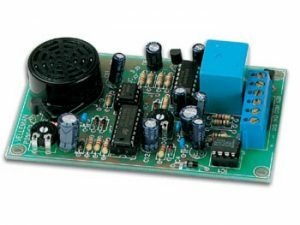 There are many applications where you need quick availability of a relay for connection to a particular piece of apparatus. We found in developing our kits that we always needed to have a relay mounted on a PCB within arms reach. So we thought if we need it then many others probably do too. 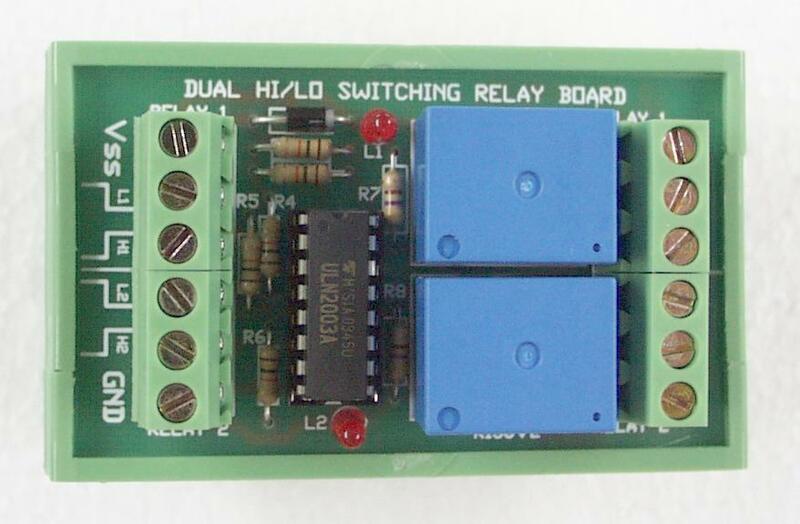 Dual Hi Lo Switching Relay Board Kit. There are many applications where you need quick availability of a relay for connection to a particular piece of apparatus. We found in developing our kits that we always needed to have a relay mounted on a PCB within arms reach. So we thought if we need it then many others probably do too. But there are problems. 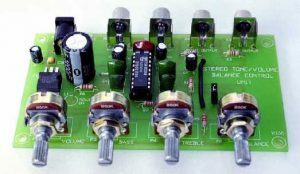 Relay pinouts and packages are not standardized. 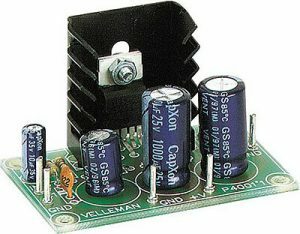 And then what voltage of relay should we use – 3V, 6V, 9V, 12V or 24V. 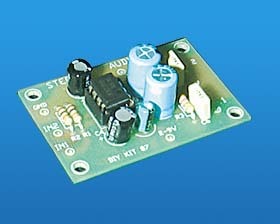 So we chose a commonly available miniature relay, and we have supplied a 12V version of it here. DIY K156. 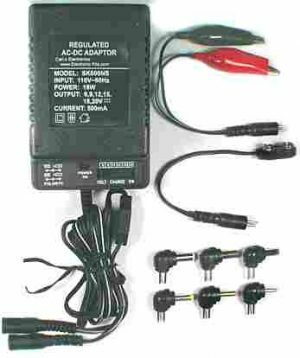 Requires external 12 Volts DC Power Supply. Our SK600NS Universal Wall Adapter is a good choice.